Each of PHA Canada's Board Members has been touched by PH in some way. Our board consists of patients, family members of PH patients, and medical professionals who specialize in the disease. 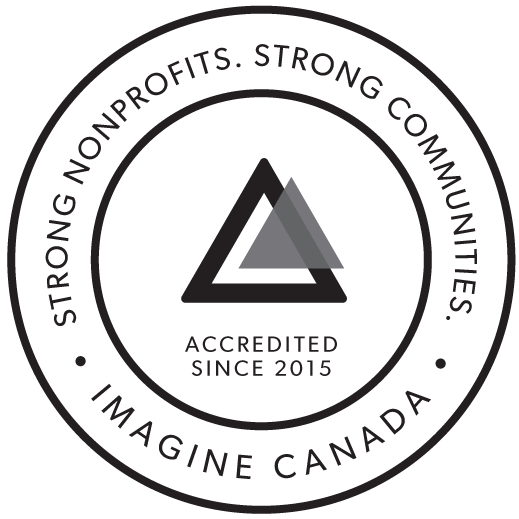 The PHA Canada Board is a governance board responsible for the overall strategic direction and financial stability of the organization. Below are the members comprising PHA Canada's 2017-2018 Board of Directors. Click on the name of each Board Member to learn more about their background.